KPITB's Durshal hosted the launch ceremony of Gender Inclusive spaces on December 04, 2018. 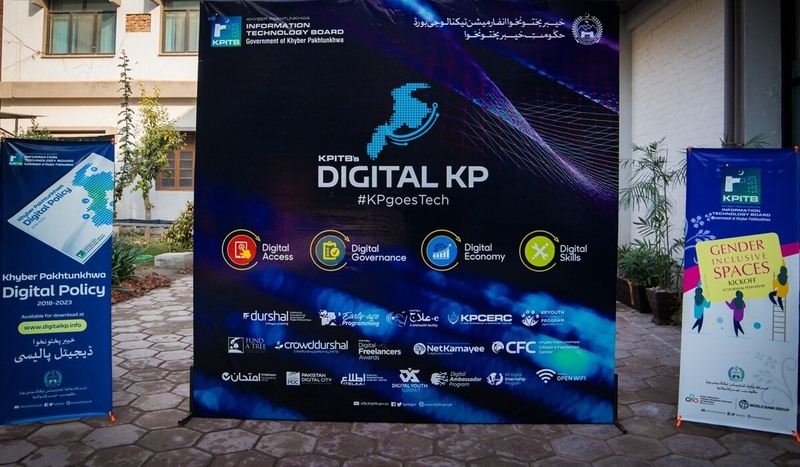 The event was attended by German delegation, KP Finance Minister, Team KPITB and startups of Durshal. The Guests had a detailed Q/A session with entrepreneurs and encouraged Women-In-Tech to become role models. "We strongly believe that IT-lead businesses are the only quick and stable form of intervention that can enable the government address the issue of youth employment." Final presentation of the graduates of first batch of KPITB's International Internships Program. 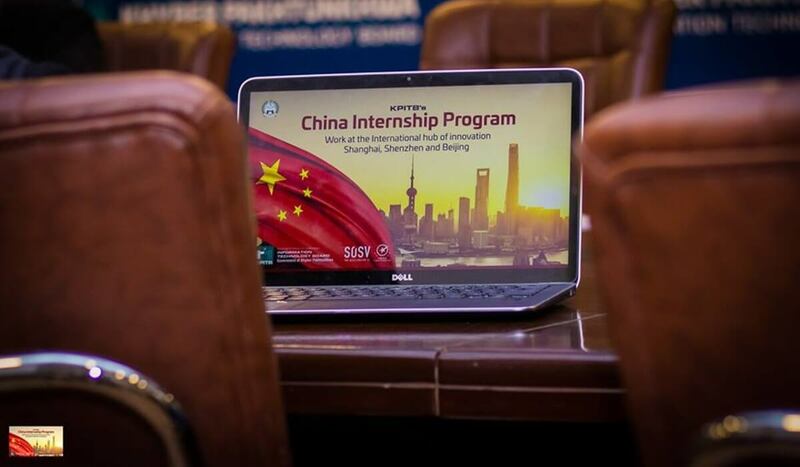 The batch has successfully completed its internship in Shanghai & Beijing China. More than 60% of the interns are expected to be hired by the companies they worked with. Stay tuned for applications of next batch! Press conference on digital policy. 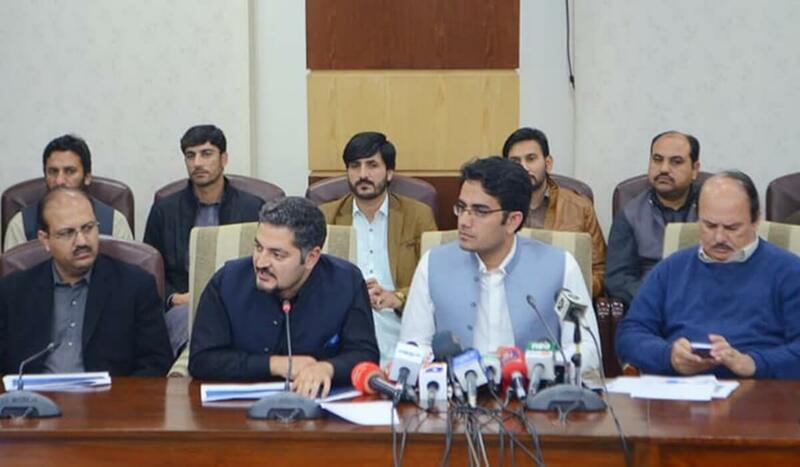 Special assistant to CM for IT and KPITB team briefed media on the expected outcomes of the digital policy. KPITB delivers on PMs 100 day agenda. 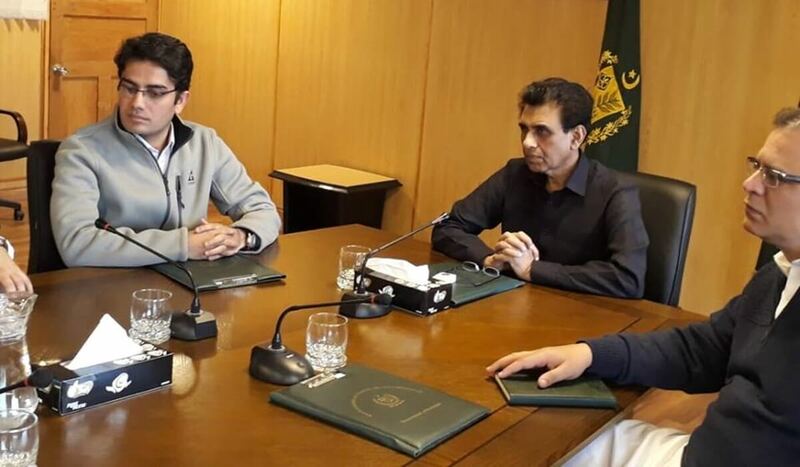 Special Assistant for ST & IT Kamran Bangash and MD KPITB Dr. Shahbaz Khan met the Federal Minister for IT and shared the KP Digital Policy. Successful implementation of the policy requires coordination at all levels of the federal and provincial governments. #KPITB offered its initiatives for replication across Pakistan. Our startups are here at 4th Invention Innovation Summit 2018 at CECOS University to showcase their innovative ideas and share their brilliant incubation experience with youth of KP. 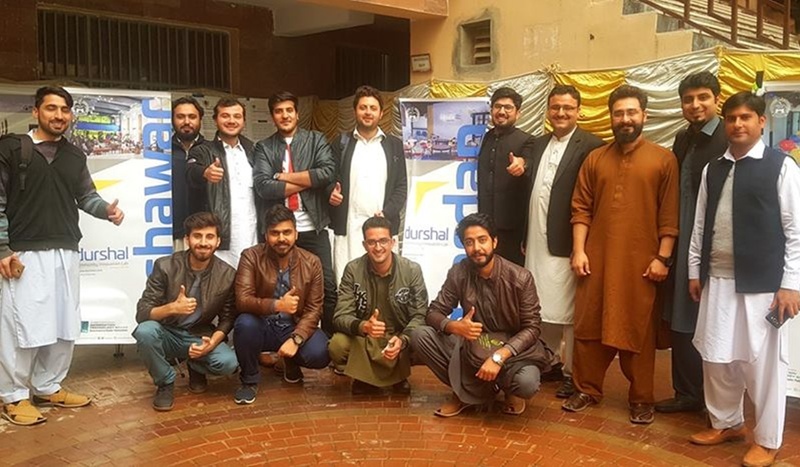 Durshal was envisaged to anchor Khyber Pakhtunkhwa's digital transformation by establishing a network of community centers across Khyber Pakhtunkhwa. The idea was to not only enable the youth to innovate by providing them incubation facilities but also give already established businesses a platform for growth. 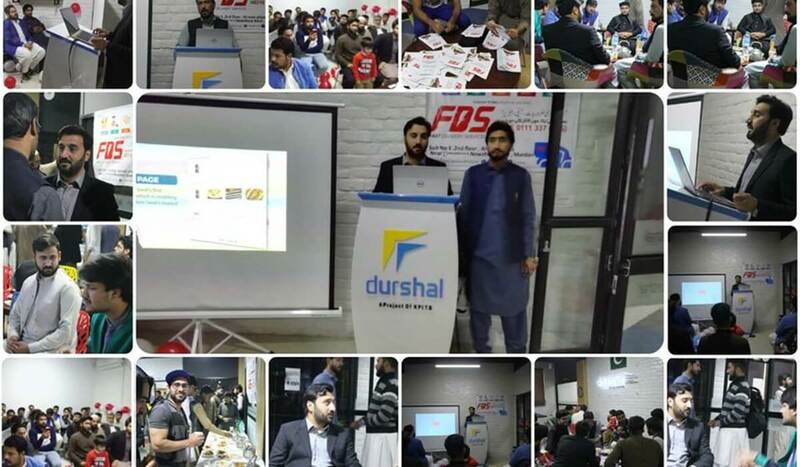 Durshal Mardan hosted the launching ceremony of 'Fast Delivery Service (FDS)' on November 6th, 2018. Digital Marketing session by Mr. Salman Saeed for the incubates of Durshal Swat. 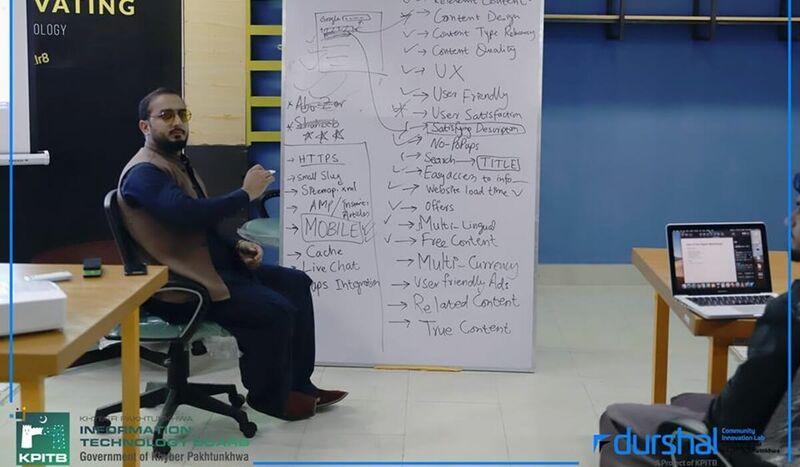 He is briefing the startups on benefits of digital marketing that are becoming more prevalent every day and how to develop and implement digital marketing strategies and tactics effectively to reach and engage their target consumers online. 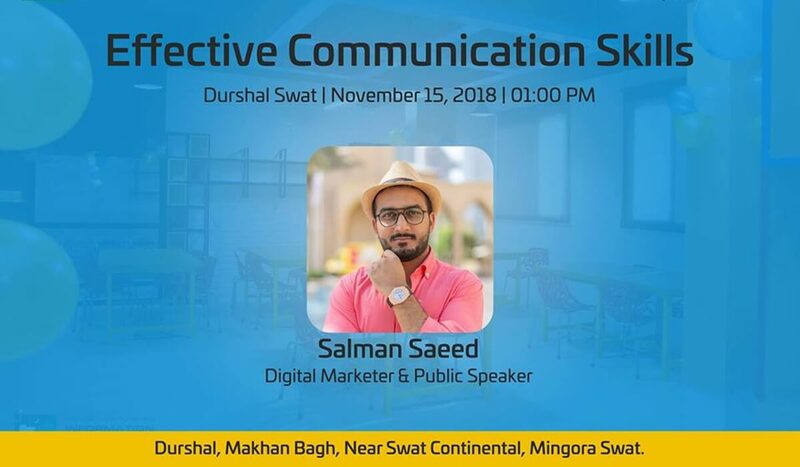 One Day Free Session on Effective Communication Skills at Durshal Swat. Your vocal image is as important as your technical image and we often ignore that. Doesn’t matter if you are a Startup’s Founder, Web Developer, Graphic Designer or just a student, you must have a strong grip over communication skills. Strong communication skills helps you amplify the best parts of who you are and helps you influence people. For the last 3-months startups incubated across all Durshals have been busy working on their business ideas, fine-tuning their growth strategies and acquiring new skills. Durshal team from the very start has kept a keen eye on the growth of all its startups and we believe their ideas are ready to be presented to the real world. But we are aware that the success of a startup is not only dependent on the idea but also on how you sell and present it. But where and how do you learn this art? KPITB wishes the entire nation a Very Happy Iqbal Day! May we all learn and get inspired from the poetry of Iqbal and move towards prosperity and success. Early Age Programming is an opportunity to bring programming to Classrooms in a fun and immersive manner. EAP Provides multiple levels of fully interactive courses built on micro-projects which build confidence and allow self-study and learning. 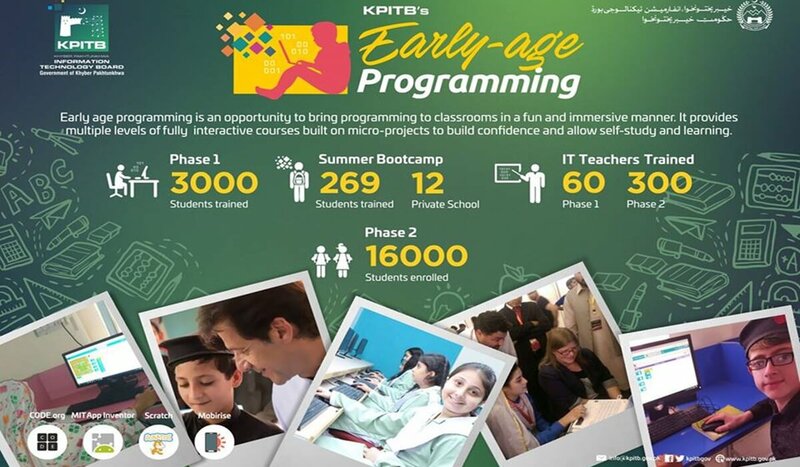 Khyber Pakhtunkhwa Information Technology Board - KPITB successfully trained 3000 kids of government schools in phase 1 while in this phase we have enrolled 16000 kids of 300 government schools of KP. 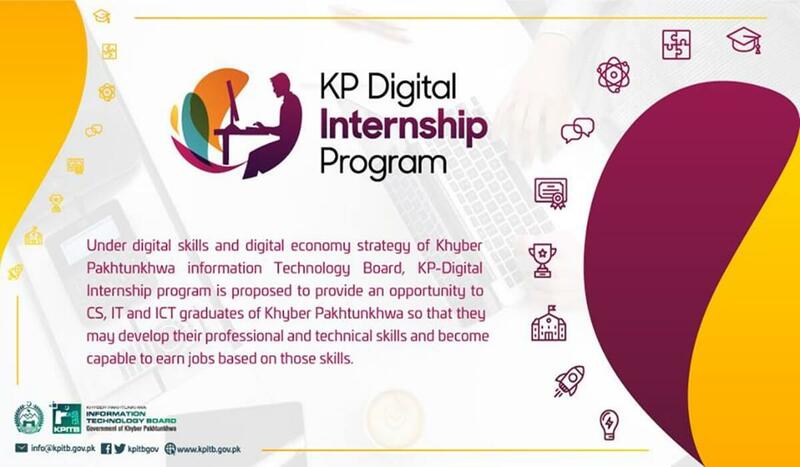 Digital Internship is one of the projects of KPITB through which we offer fresh CS/IT Graduates paid internships at KPITB registered companies for 6 months. Preliminary Demand Form for Investment in Pakistan Digital City, Haripur, Khyber Pakhtunkhwa, Pakistan. 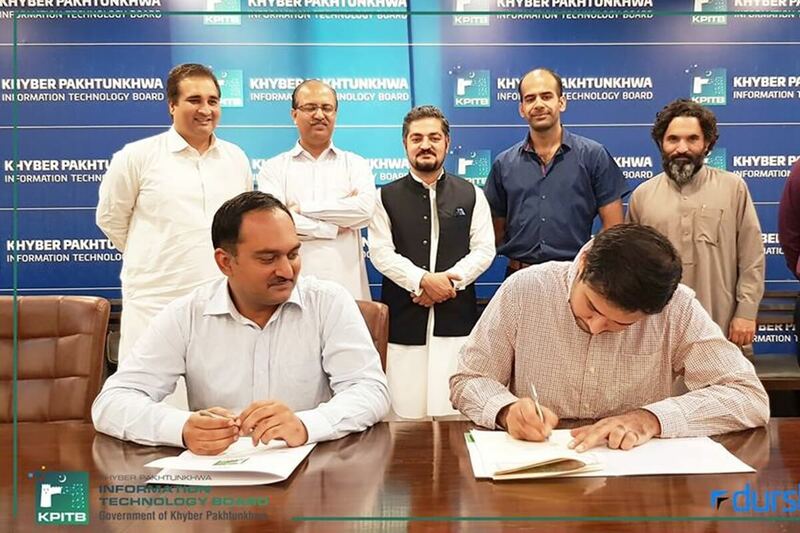 The Government of Khyber Pakhtunkhwa has planned to establish the first Digital City of Pakistan. 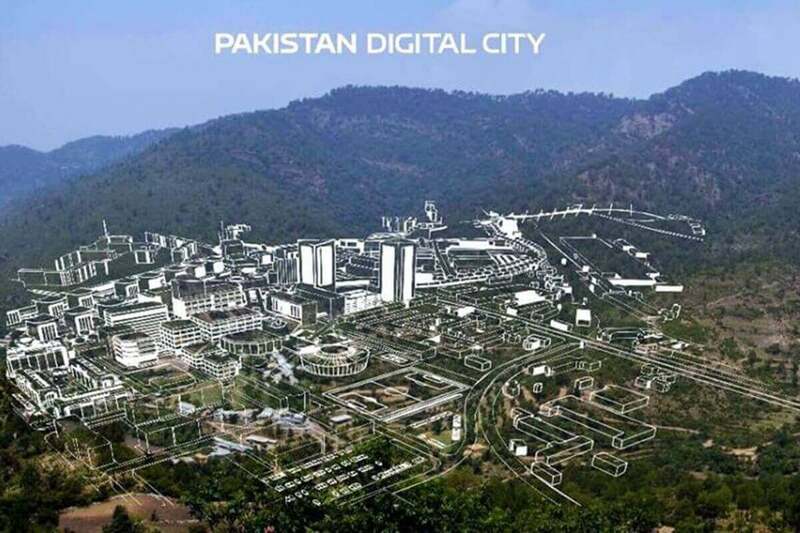 The site of the Digital City is located at Haripur behind Margala Hills Islamabad. The site is not only one of the most scenic of locations, it also has close proximity to the Islamabad capital territory and to the new International Airport Islamabad. 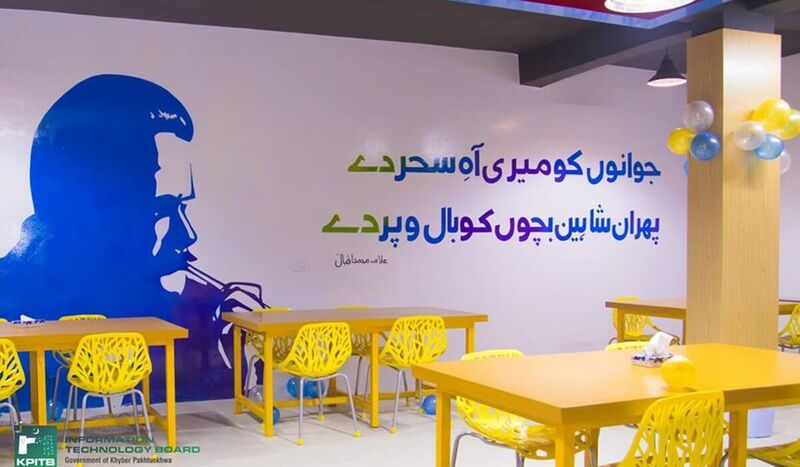 About 3 months ago, KPITB launched its flagship incubation facility - Durshal Hub in Peshawar. 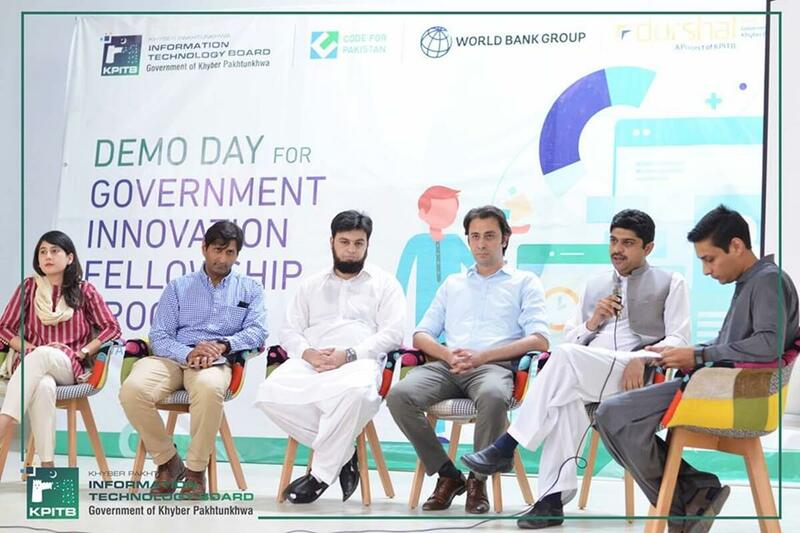 Durshal Hub is unique in the sense that apart from our startups, it houses Government Innovation Lab (GIL) where selected fellows work for 6 months as part of the KP Government Innovation Fellowship Program. 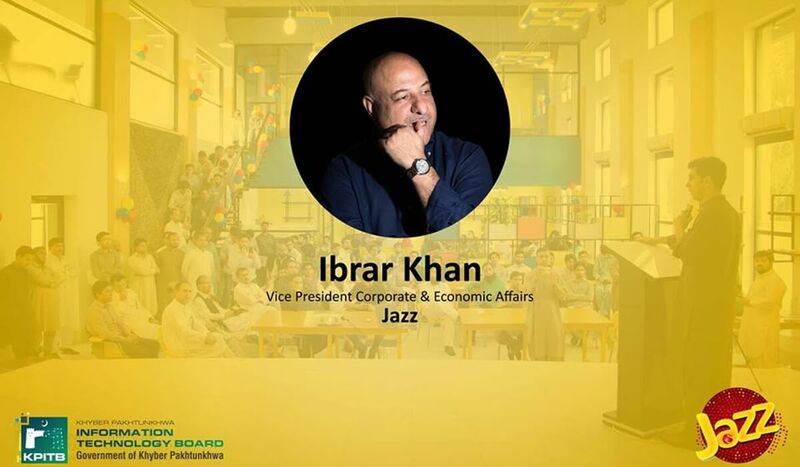 While Durshal is already Pakistan's largest network of incubators, we believe there still is demand and untapped talent that is waiting for its opportunity. After our successful launch in Peshawar, Mardan, Swat and planned collaboration with IMSciences in Peshawar and UST Bannu in Bannu, our next stop is Abbottabad. We are pleased to announce Durshal Abbottabad - a joint venture of KPITB and Tech Valley Abbottabad. KPITB has entrusted Tech Valley with running the program.